We apply a product designed for Poison Ivy (Roundup) at an application rate that will effectively kill it. Poison Ivy is a sub terrarium creeping vine which makes it very difficult to exterminate in one application, especially in older, established areas. 2-4 treatments may be required over a time period of 2 years. Our Poison Ivy control service starts at $250. 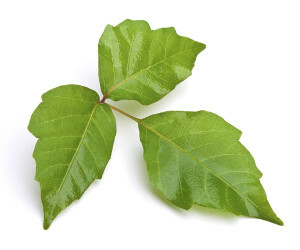 Contact us to learn more about our Poison Ivy Treatment.